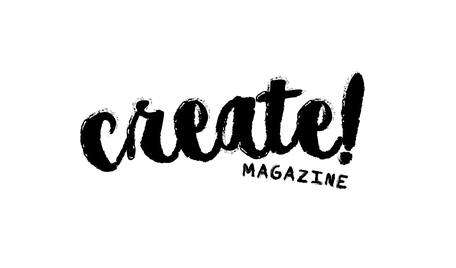 Create Magazine promotes fresh, unique contemporary art from around the world. I was thrilled and grateful to be in their "Studio Sundays" feature. 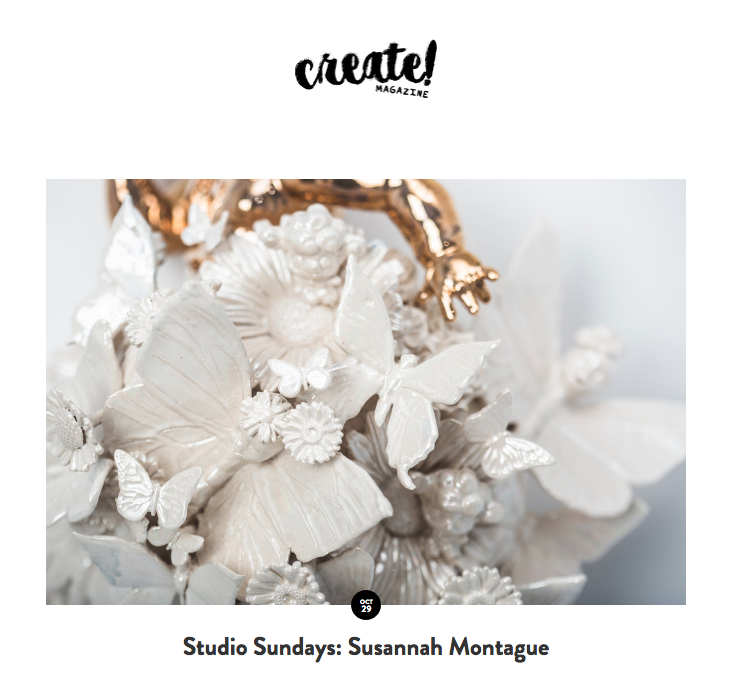 On this week's Studio Sundays feature we explore the intricate ceramic work of Canadian artist Susannah Montague. Susannah received her BFA from Emily Carr University of Art and Design in the sculpture department. She also attended the Ontario University of Art and Design where she specialized in figurative work and anatomy and studied at the Vancouver Film School. In 1996 the BC Ceramic Gallery recognized Susannah as the Top Emerging Ceramic Artist in British Columbia and awarded her studio space for the year. Susannah developed her sculptural work and exhibited and sold her work in Vancouver and Los Angeles. Susannah was also involved in many Interior Design and Art Installations for major nightclubs and restaurants in Vancouver."